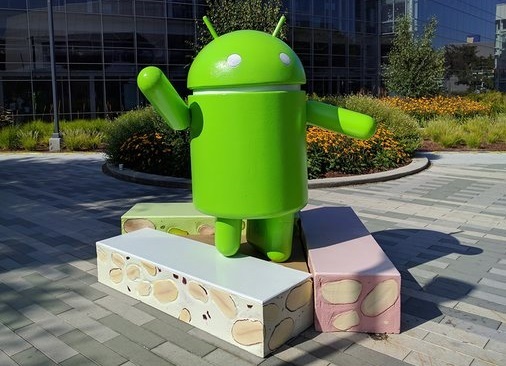 Before the name revealed by Android team, all around the world - people were expecting the name should be Android Nutella but Google revealed via Twitter that N is actually for Nougat. Android tweeted as below to intimate all its fans about the new version of it and the new name. Though Android will be made available to few of its own devices such as Nexus series and few sets of Motorola in the near future, but as per normal practice by Google - slowly Android N would be distributed among all the brands. Most of the people are upset with the name because it is more obscure than Nutella, a brand most North Americans have heard of. Nougat, on the other hand, is a less familiar food. It is a chewy confection that is made with sugar or honey, nuts, egg whites and candied fruit. Check out the big unveiling in the video below. Android N also known as Android 7.0, which is slated to launch later this summer, is currently in beta as users test out new features such as split-screen multitasking and a better notification shade. Android N also comes with Google’s VR platform, Daydream, and features a new version of Doze. It is again an amazing expected release by google for it's Android lovers.